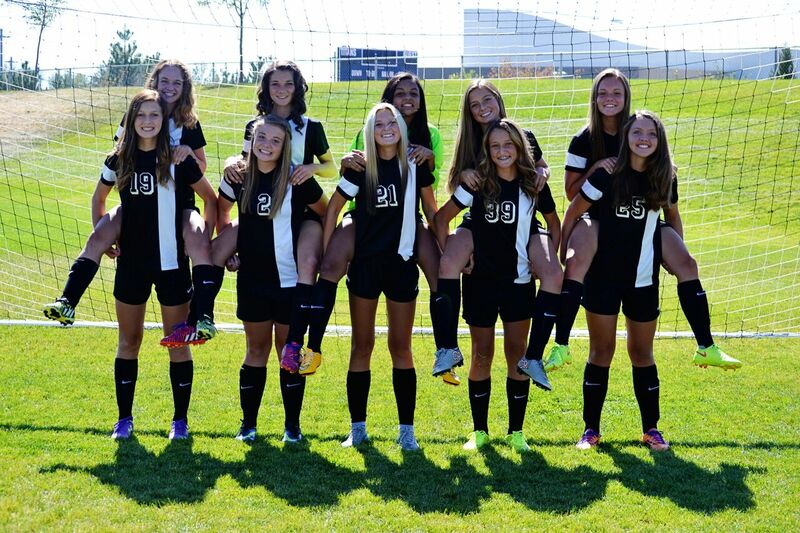 Get to Know Your 2015 Juniors! See attached for the last two week Schedule Sep. 28 – end of the season. In an intense game with playoff implications, Syracuse held on strong and beat a very good Layton Lancers team in OT on Thursday. Kylie Johnson opened up the scoring in the 13th minute with a beautiful ball from the left corner of the box off of an assist from Kylie Harris. 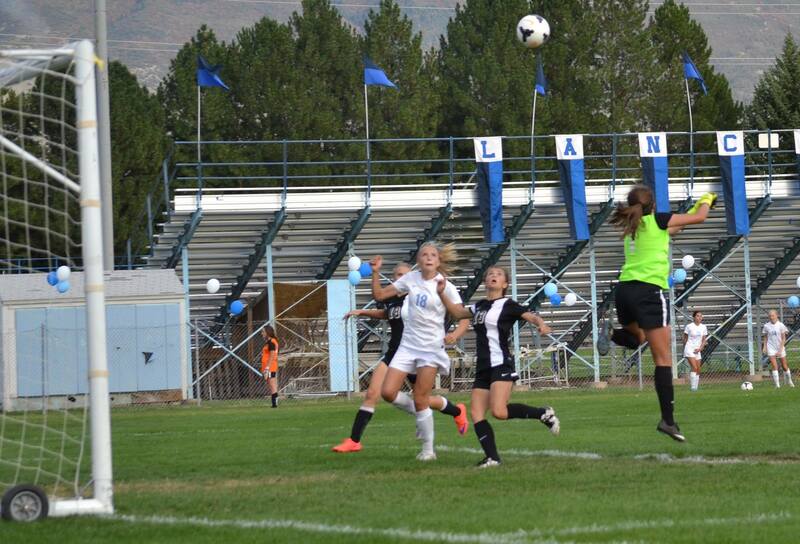 Unfortunately for the Titans, less than a minute later the Lancers responded with a rocket from Mckenzie Humphreys. The Titans regrouped and both teams played hard nosed soccer, both teams hit the post off of attacking opportunities . The Titans also barely missed on a set piece opportunity that ricocheted off of the keeper and a corner that sat on the goal line before being cleared by the Lancers with minutes left in regulation. It was Madison Wilcox, 2 minutes into overtime that hit the golden goal off of a free kick, securing the victory for Syracuse. Gabby Segura played lights out once again, and Abby Hall and Kat Markham anchored the middle of the defense in the win. The victory kept the Titans in 3rd place in region, 1 point behind the Lancers in the region standings. The victory secured a playoff spot for the Titans with 3 games remaining on the region schedule. This is the 1st time the Titans have qualified for the playoffs since 2009 and only the second time in school history, completing one of the goals the team and coaching staff had set back in May. Next up the Titans play the Syracuse High Faculty at Titan Field on Tuesday during their bye and then visit region leaders and defending State Champs Davis on Thursday. 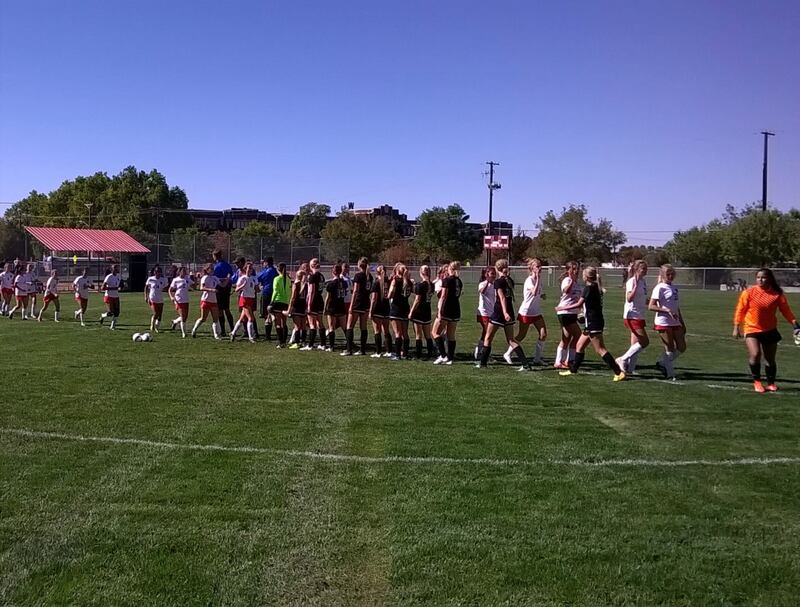 The Titans bounced back from a tough loss to Viewmont last week to defeat the West Panthers 6-2 on the road yesterday. Though the Titans dominated the first half, West kept thing interesting by taking the Titans into the half at 1-1. Syracuse got things rolling by scoring 5 second half goals. Kylie Harris kept her hot season going with 2 goals and an assist. She is currently the third leading scorer in 5A. Also scoring for the titans were Kyra Tolbert, Taylore Buchanan, Anne Peterson, and Maddie Wilcox. 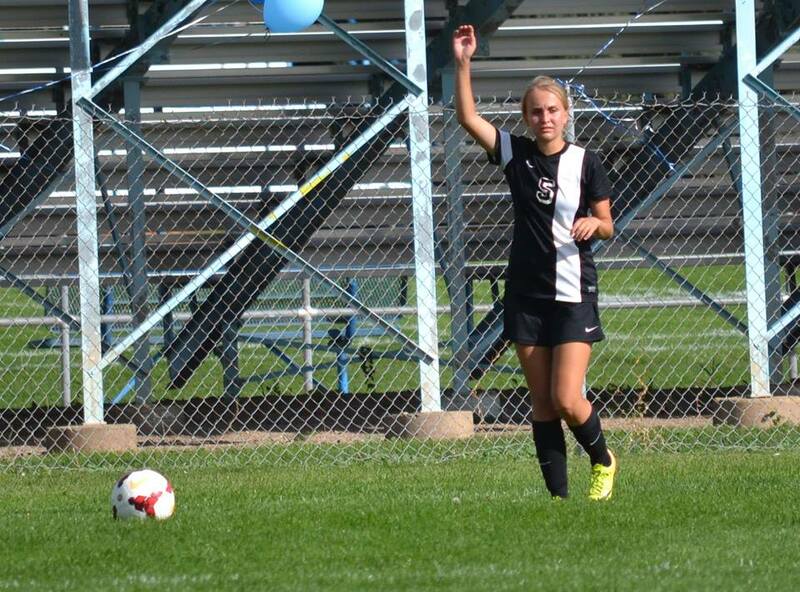 Grace Nelson had a great game from her defensive position, leading the team with 2 assists and just overall being involved in creating many other opportunities for the team. Kyra Tolbert and Kylie Johnson also added to their assist totals.